Toronto, Canada—May 22, 2018—Fiix announced today that it has raised $12 million (USD) to bring maintenance teams from pen-and-paper systems to software solutions, helping to drive productivity gains in traditional blue-collar industries. This latest investment follows two years of exponential growth and is again being led by BuildGroup, an Austin-based private investment firm that led Fiix’s Series A in 2016. 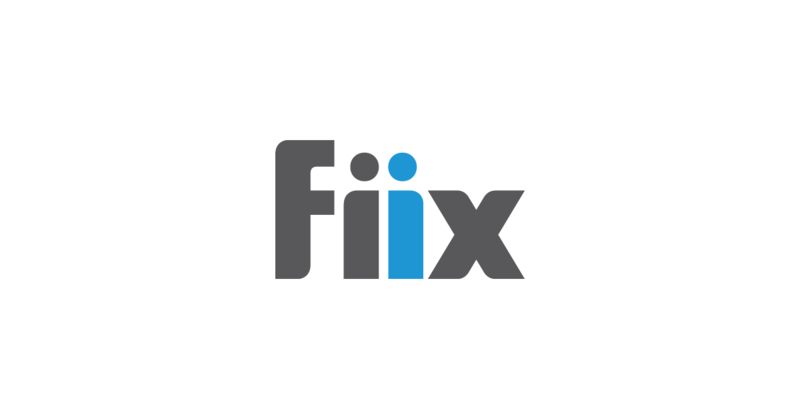 Fiix, formerly Maintenance Assistant, is a maintenance and asset management software provider. The company was one of the first entrants in the SaaS-based maintenance software space and has been strategically positioned from the start to capitalize on unique greenfield opportunities in the maintenance and asset management market. Over the past few years, Fiix has seen demand for its user-friendly computerized maintenance management system (CMMS) skyrocket as more organizations move from pen and paper to digital systems. The company’s software helps businesses implement preventive maintenance strategies to help increase production and decrease unplanned downtime—essential factors for North American manufacturers to remain competitive in the face of globalization. Fiix now works with more than 20,000 users in 90 countries and has helped customers in manufacturing, wholesale trade, construction, and transportation and warehousing significantly decrease maintenance costs. Ardagh Group—one of the world’s largest glass and metal packaging companies—achieved a more unified approach to maintenance across multiple sites, resulting in a 10-15 percent drop in maintenance costs after implementing Fiix’s software solution. CraftMark Bakery, which supplies frozen bakery products to some of the largest restaurants in North America, turned to Fiix for a modern and easy to use maintenance solution that could track and manage spare parts, while tightly integrating with the other software solutions deployed at their state-of-the-art 225 thousand square foot facility.